Celebrate the spirit of America with two of our favorite past times: Beer and Karaoke while we raise funds for the American Red Cross. 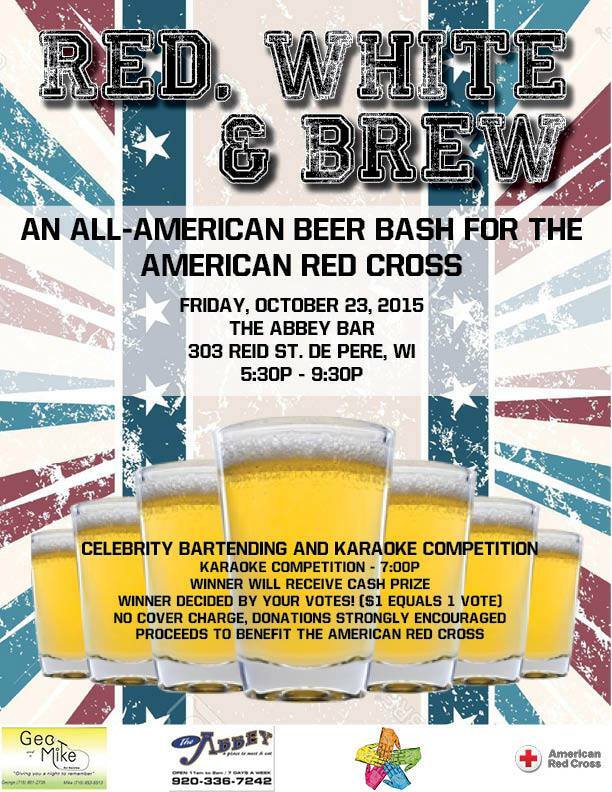 Enjoy The Abbey Bar 30 beers on tap while being served by celebrity bartenders Katie Schurk from 101 WIXX Murphy in the Morning show and Dan Terrio, 2016 ‘star’ dancer in the 8th Annual Dancing With Our Stars event for the American Red Cross. Katie and Dan will be behind the bar from 5:30p to 6:30p working for your tips. 25% of sales during the happy hour will go to the American Red Cross. Think your a rock star singer? Register for our karaoke competition for a chance to win a cash prize. Our contestants will be critiqued by three local judges and will move on in the competition with your votes in the form of dollars. $1 equals one vote. Registration will begin at 6:00p and the competition will begin at 7:00p. The event will also feature assorted raffles along with a 50/50 raffle. 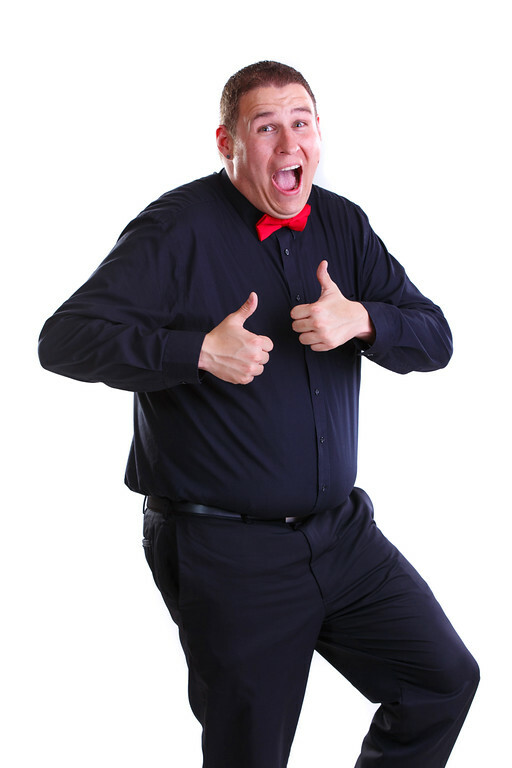 Our event will bring the American spirit in all of us! Don’t forget to wear your Red, White and Blue!! All proceeds will benefit the American Red Cross.